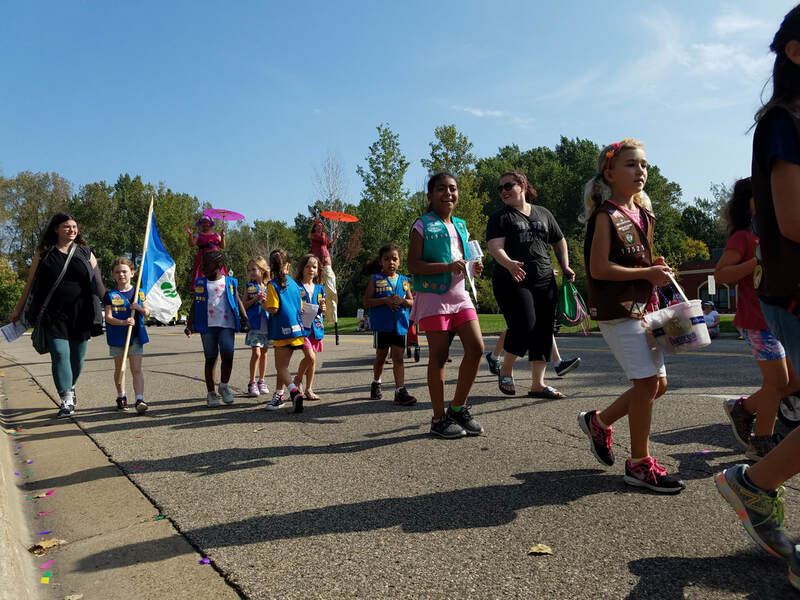 Meet in the parking lot of the Plymouth Creek Center. 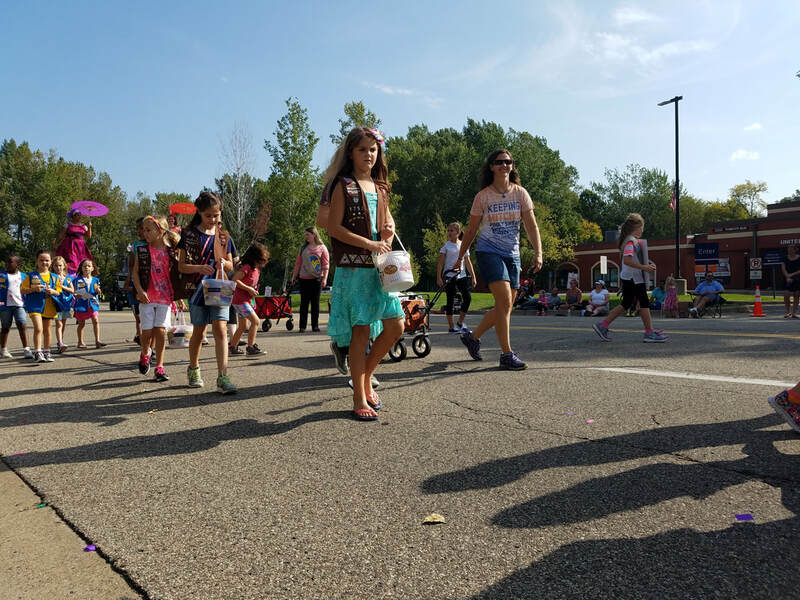 Note: the parking lot closes at 10:00 a.m.
*Girls need to wear their vests. 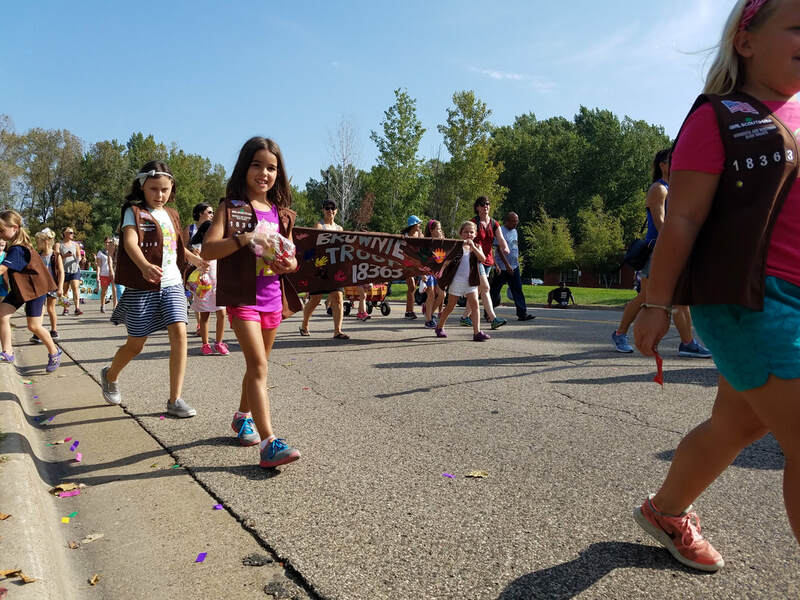 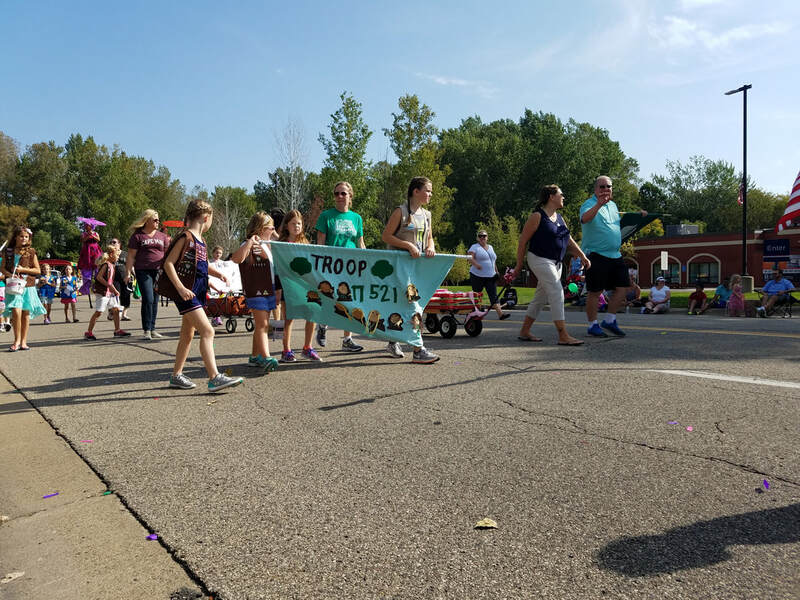 bring/decorate a wagon and walk in the parade with their Troop and/or family. 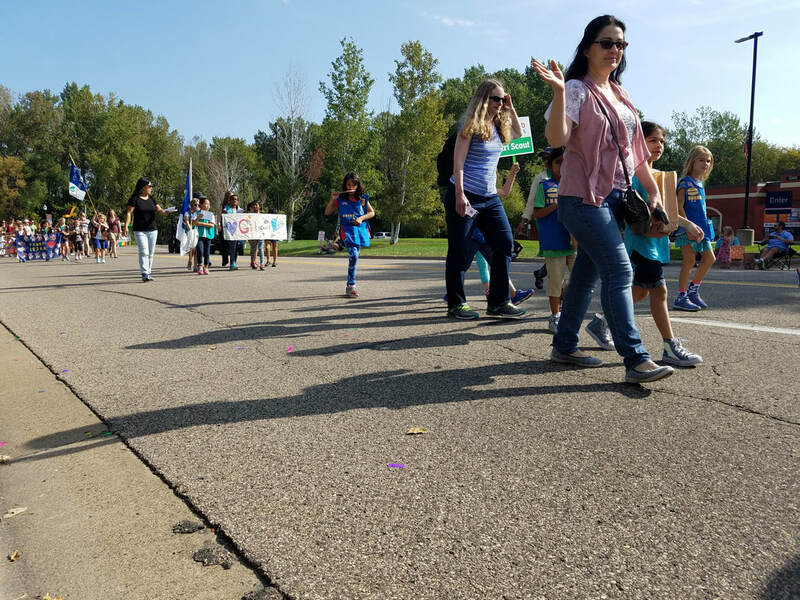 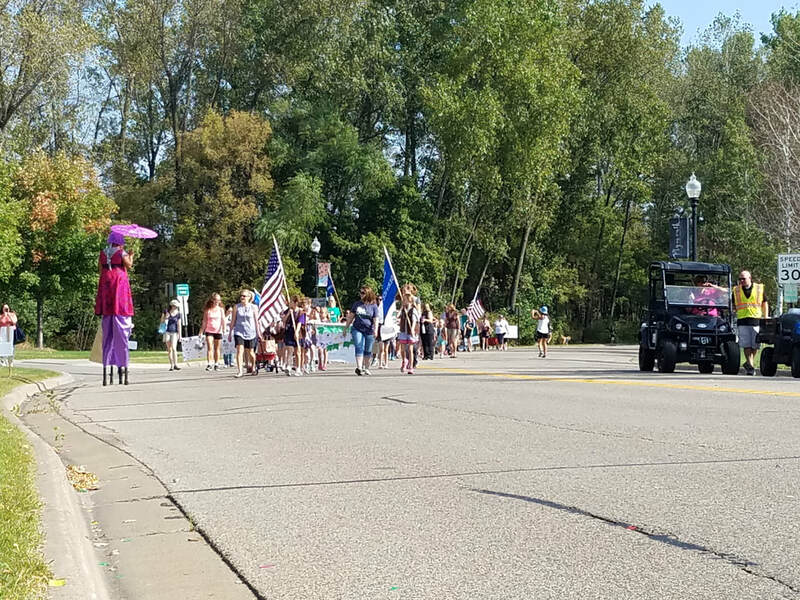 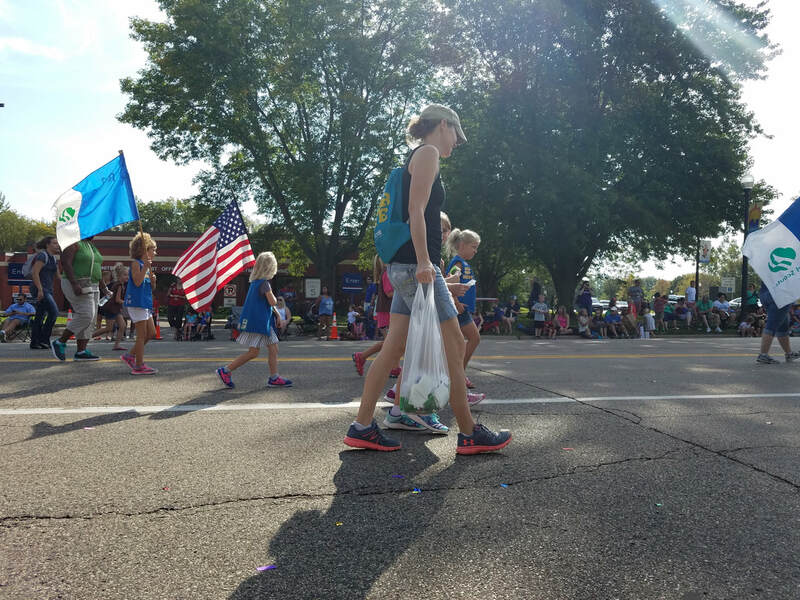 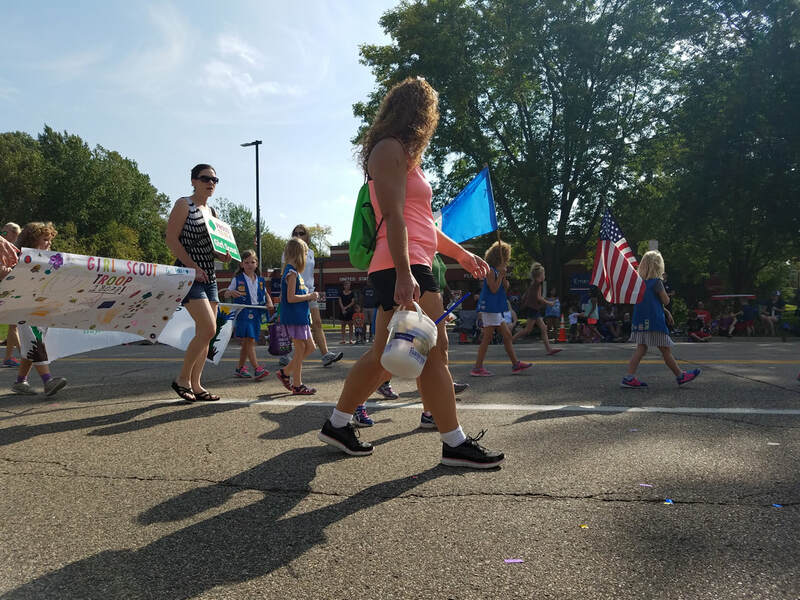 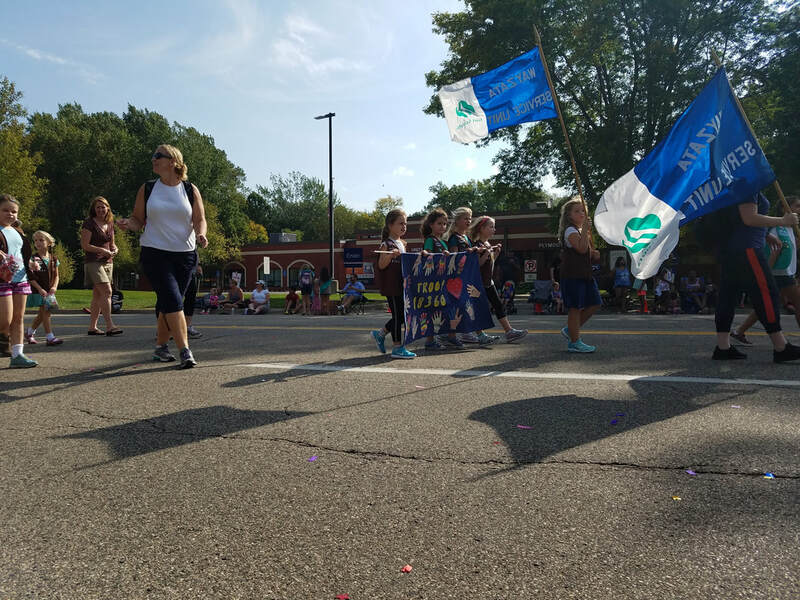 Music, food, fun and marching bands will bring the community together again for the 19th annual Plymouth on Parade. 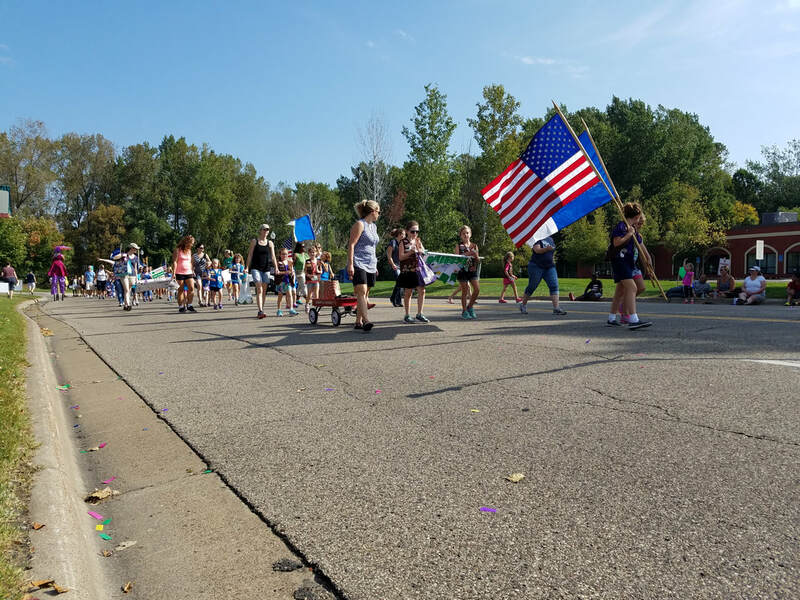 The parade route runs down Plymouth Boulevard from 34th to 37th Avenues.